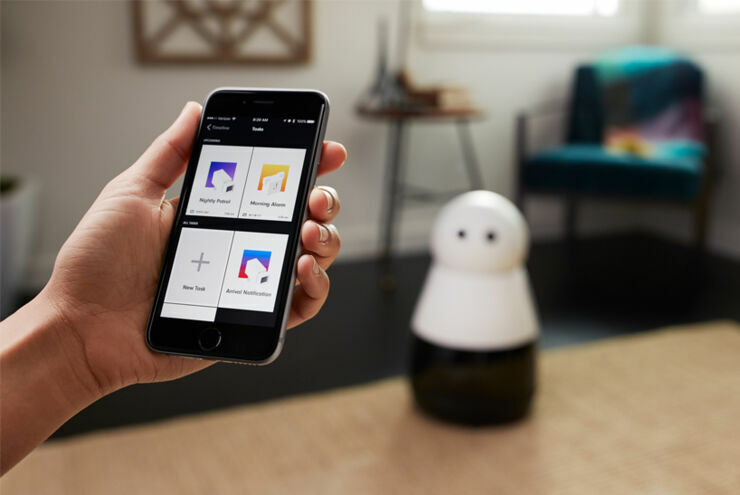 When it comes to personal helper gadgets in the home there's the Amazon Echo and the Japanese anime holographic assistant Azumi Hikari, to name but two. 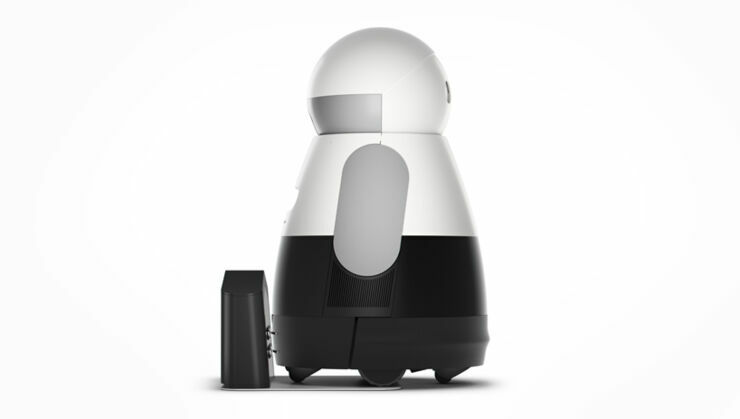 But now it looks like the game has been upped once more by Mayfield Robotics who have developed a cute-looking home robot, called Kuri. Kuri was unveiled at the CES 2017 trade show in Las Vegas and he's totally adorable—and totally mobile too. 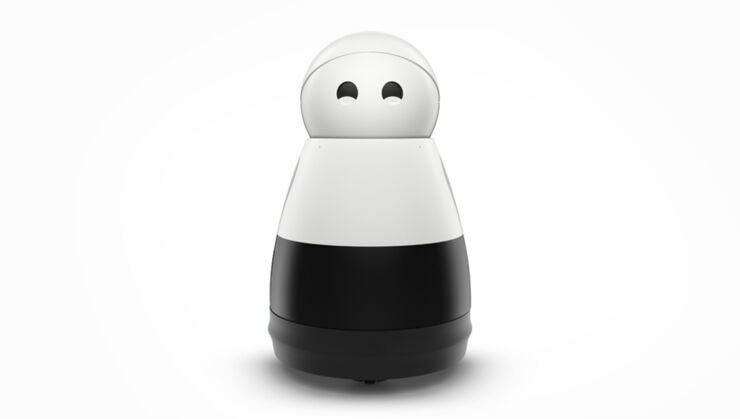 Meaning he'll be able to follow you around your home as he responds to your requests and queries by blinking his eyes, making cute sounds, and flashing various lights. 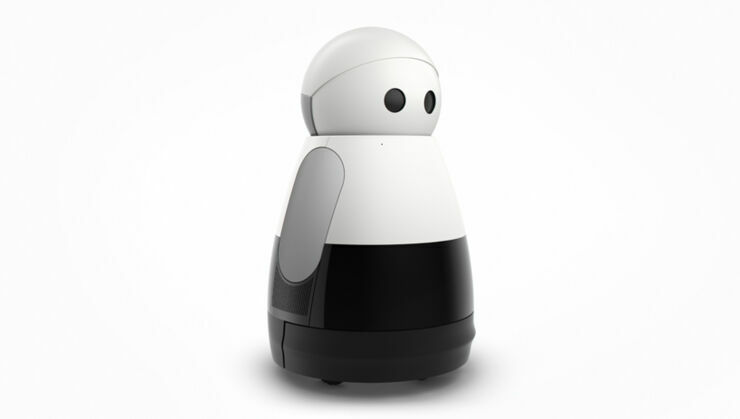 The autonomous three-foot tall robot is intelligence and can understand its surrounding, recognize people, and respond to your questions using his cute expressions. His design, rather than looking human-like and risking getting caught in the uncanny valley, instead nods to lovable movie droids like R2-D2 and Wall-E. So it will come as no surprise that Kuri’s movements were designed by Pixar animator Doug Dooley, who has worked for the animation studio for 13 years. 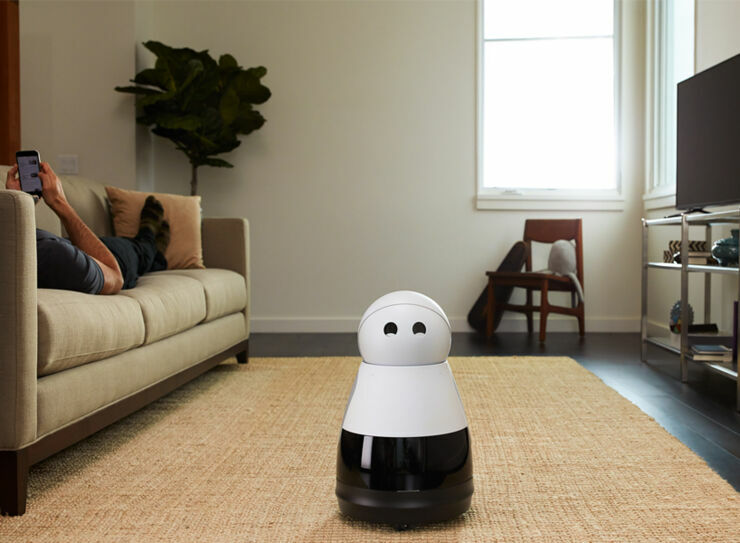 "For generations, people have dreamed of having their own personal robot in the home, and we’ve been focused on making that dream more of a reality," said Sarah Osentoski, COO and co-founder of Mayfield Robotics. "We’re proud to introduce Kuri to the world and can’t wait to see how he touches the lives of everyone, ranging from parents and children to early technology adopters." As well as his adorable communicative expressions other features include four microphones, a 1080 HD camera located behind one eye so he can spy on your pets when you're away, dual speakers, wifi and bluetooth connectivity so it can play music, podcasts, or read the kids a bedtime story. It also comes equipped with various sensors so it can detect objects and map its movements, thus avoiding crashing into your furniture. Along with your voice you'll also be able to control Kuri using iPhone and Android apps, and it has IFTTT integration. 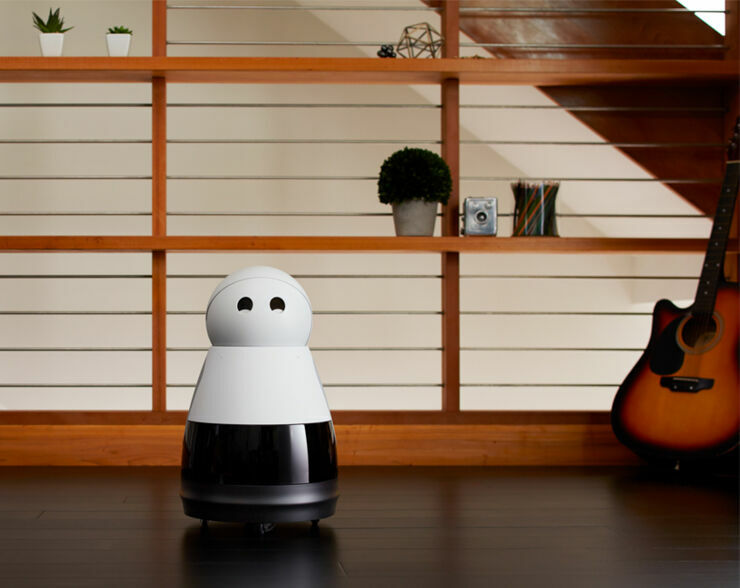 "While insanely cute on the outside, Kuri contains serious technologies on the inside that represent the latest developments in smartphones, gaming, and robotics," said Kaijen Hsiao, CTO and co-founder of Mayfield Robotics. 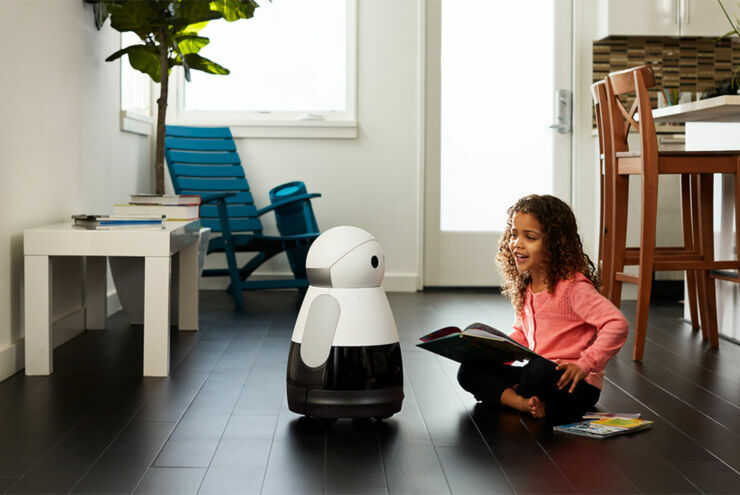 "We hope Kuri introduces people—especially kids—to the power of technology and can inspire a new world of possibilities for their future." 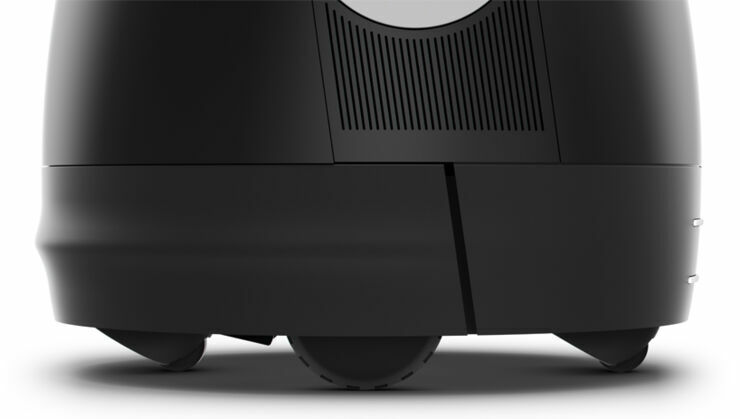 Kuri is currently available for pre-order and costs $699.